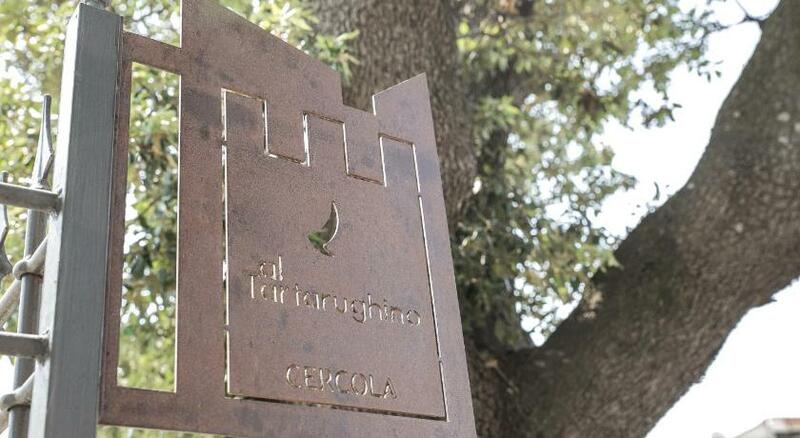 Al Tartarughino B&B is set in Cercola, 9 km from Naples. Guests can enjoy the on-site bar. Free private parking is available on site. Rooms include a flat-screen TV. Some rooms feature a seating area for your convenience. You will find a coffee machine in the room. Every room includes a private bathroom. Extras include free toiletries and a hairdryer. Al Tartarughino B&B features free WiFi . Sorrento is 25 km from Al Tartarughino B&B, while Salerno is 40 km away. The nearest airport is Naples International Airport, 7 km from Al Tartarughino B&B.